© 2016 C&S Chowder House. Site Design by Green Olive Media. 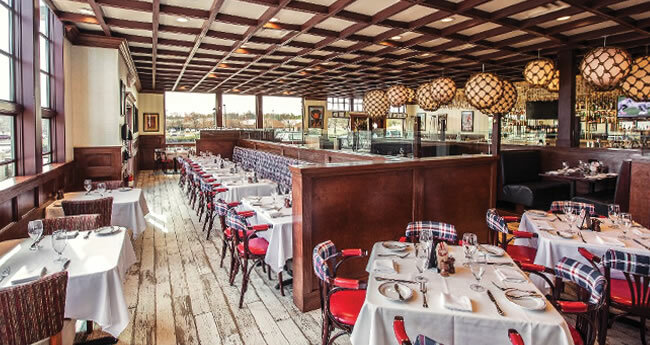 proudly offering traditional Northeastern seafood cuisine in a stylish New England-style setting. of wines and craft beer available on draft, in bottles or cans. tufted fabric to match the northeastern cuisine and will seat 120 guests.